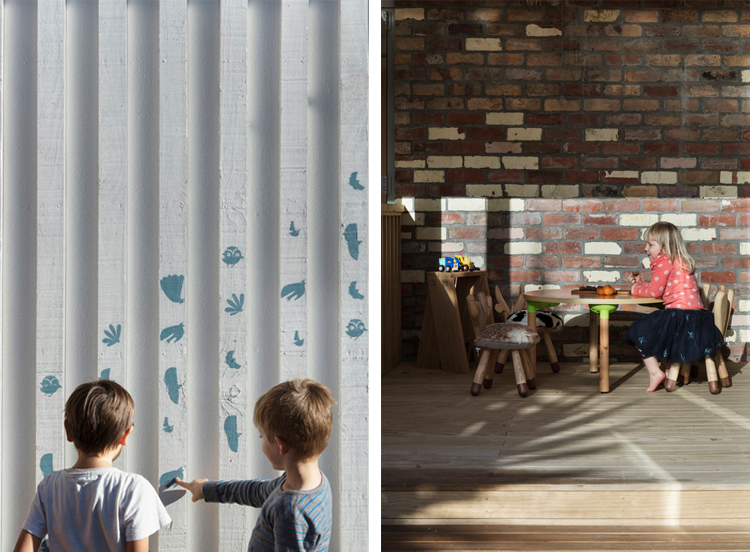 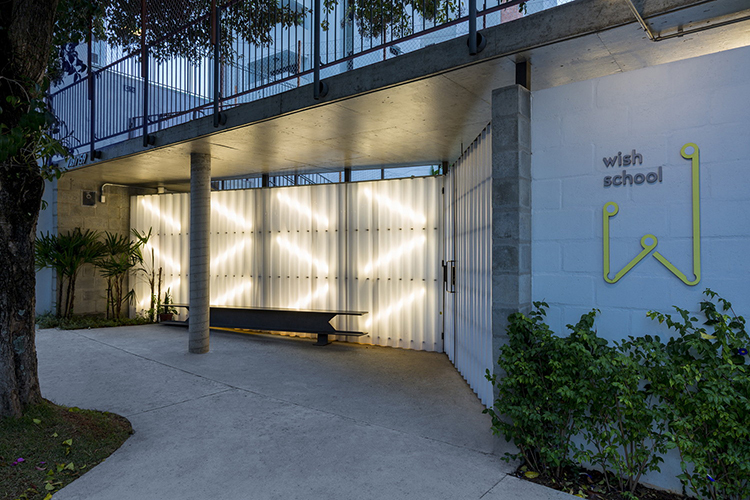 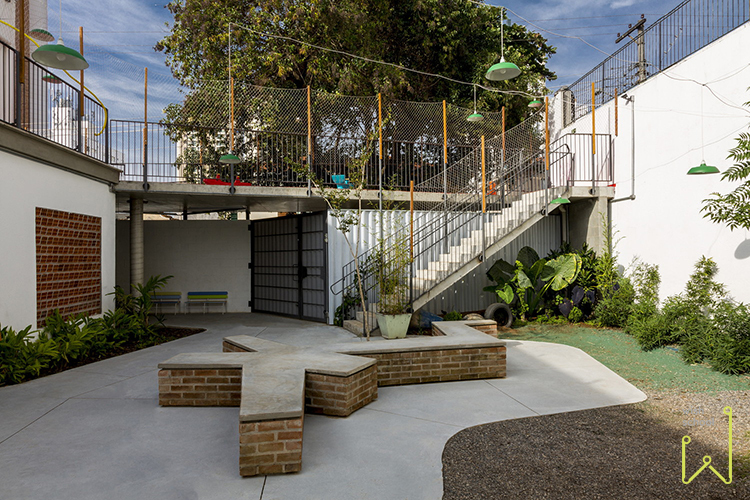 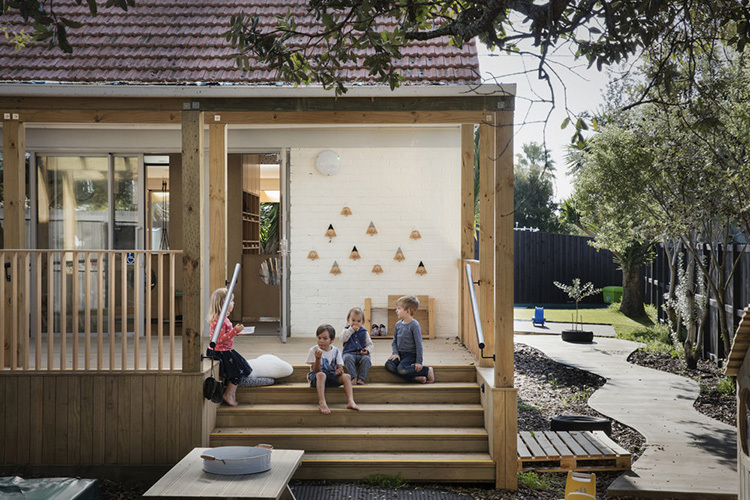 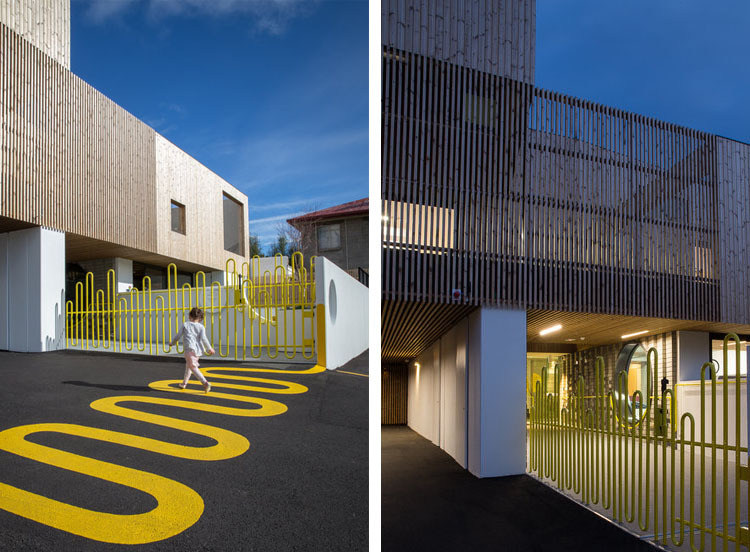 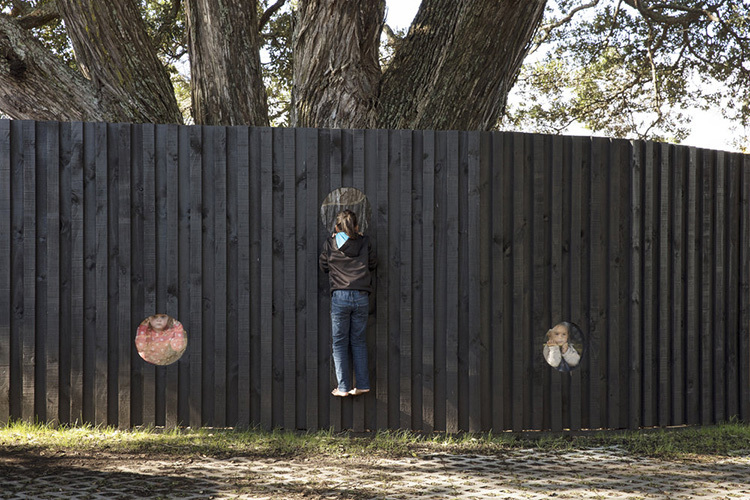 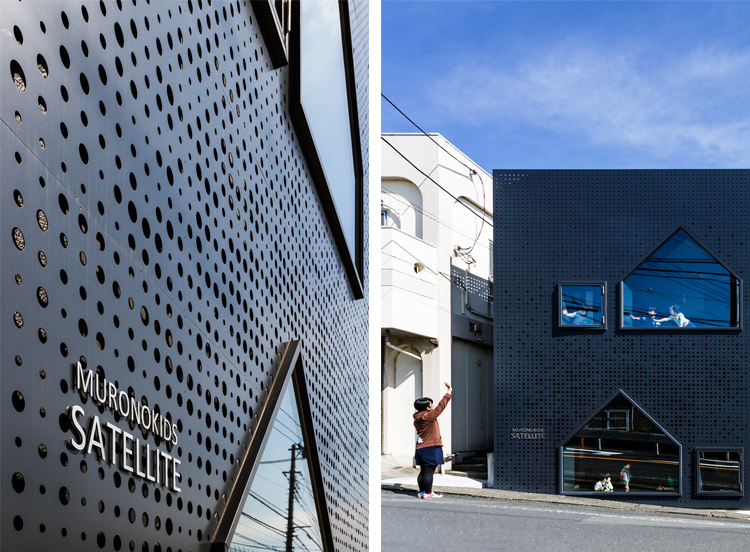 A collaboration between Early Education Centre Owner Tina Liu and Architects Emma Morris (of Emma Morris Architecture) and Katrina Keshaw (of Keshaw McArthur) sees 'Little Wings' offering a home-like nest hidden in the bustling heart of Ellerslie in Auckland, New Zealand. 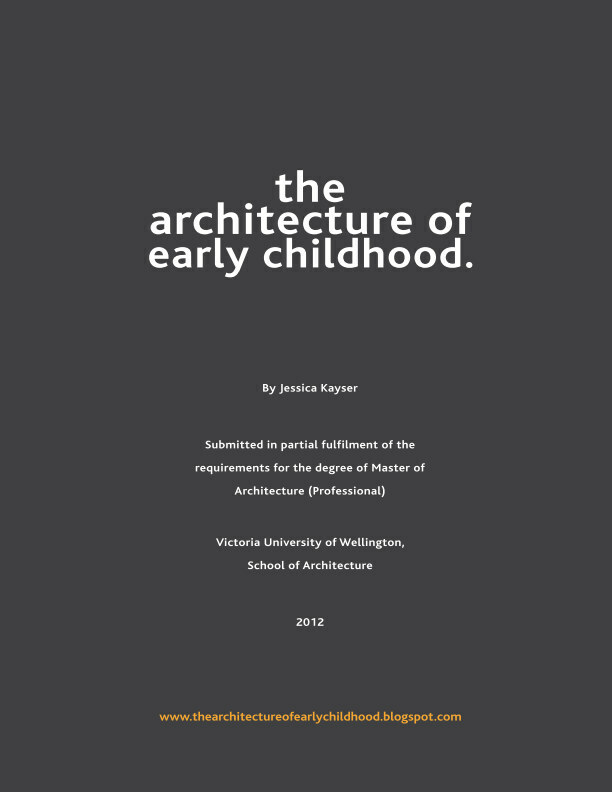 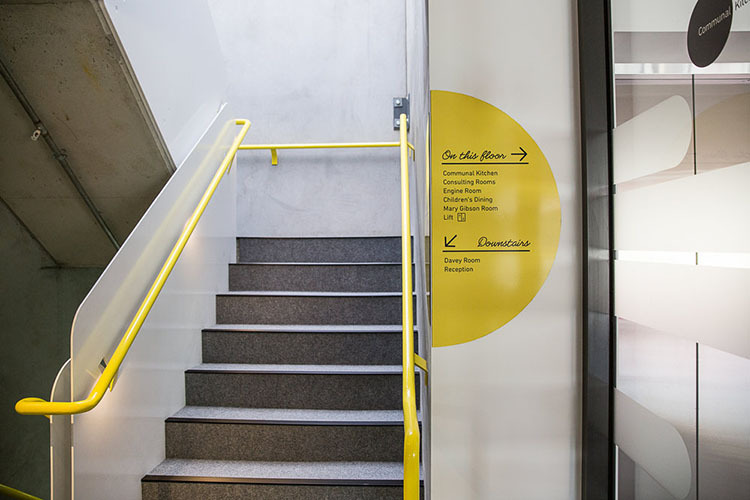 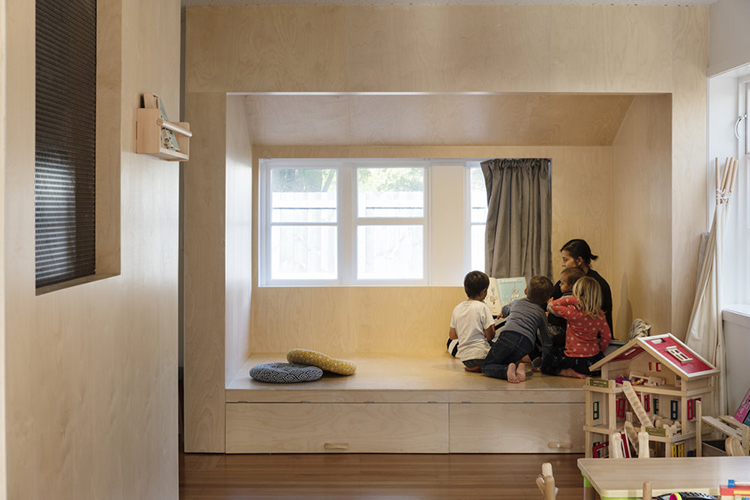 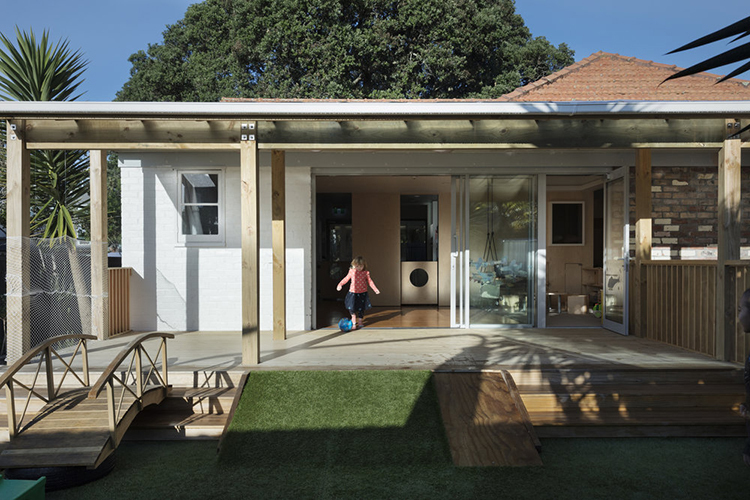 The architects and centre-owner Tina Liu have worked to transform an existing 1930's state house into a centre that retains the intimate, domestic scale of 'home' - a concept that is important to Little Wings' philosophy in developing and retaining close relationships between teachers, whānau and children. 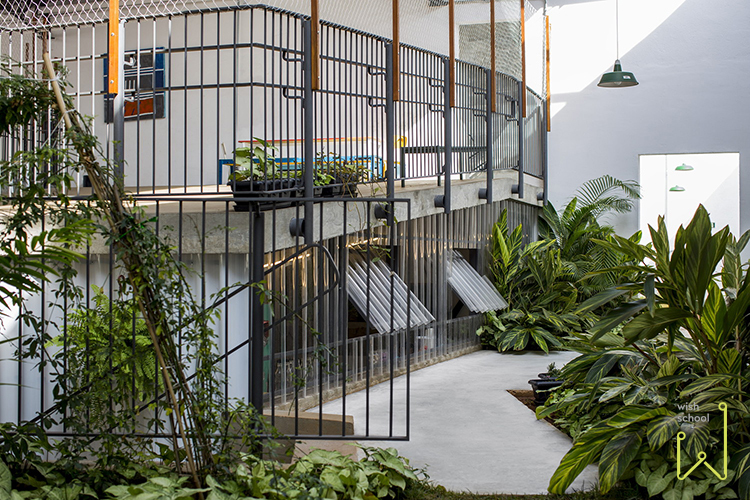 From Tina, "Parents who visit us the first time always compliment on the lovely homely feeling of the Centre. 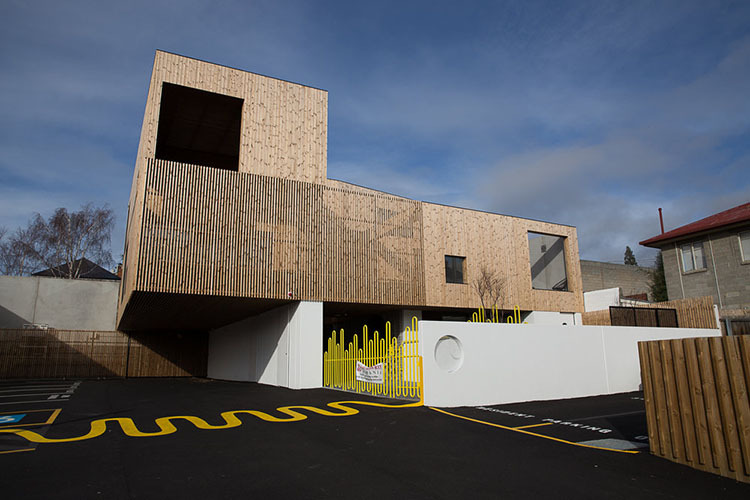 The Centre has also been described as a comfortable and unique place that encourages the building of trusting relationships between children, whānau and teaching team. 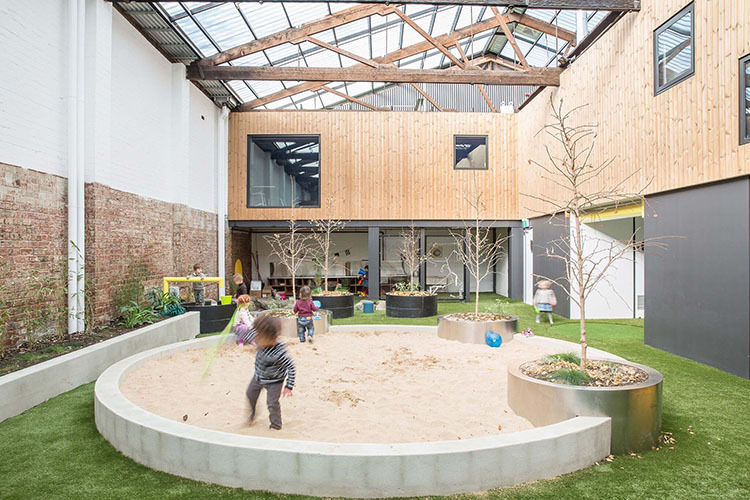 We have had positive feedback from parents and families who have been with us for a while, that their children settle quickly because of the cozy and relaxing environment. 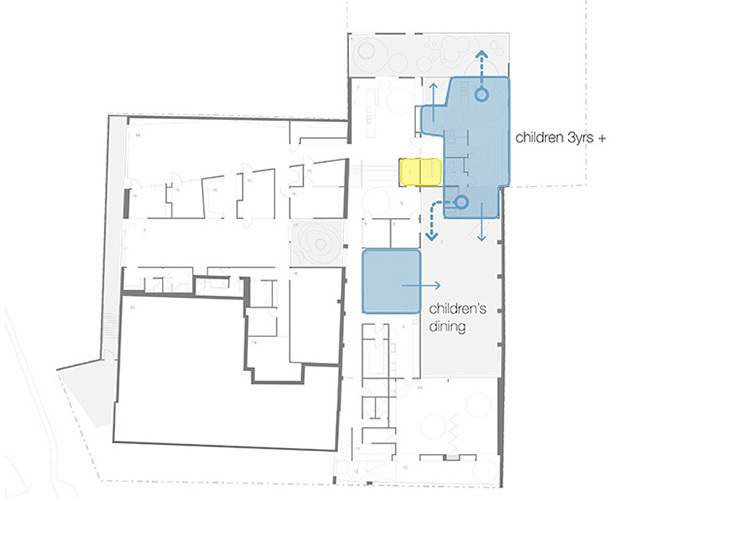 They feel they are dropping off their children from their home to a bigger home!" 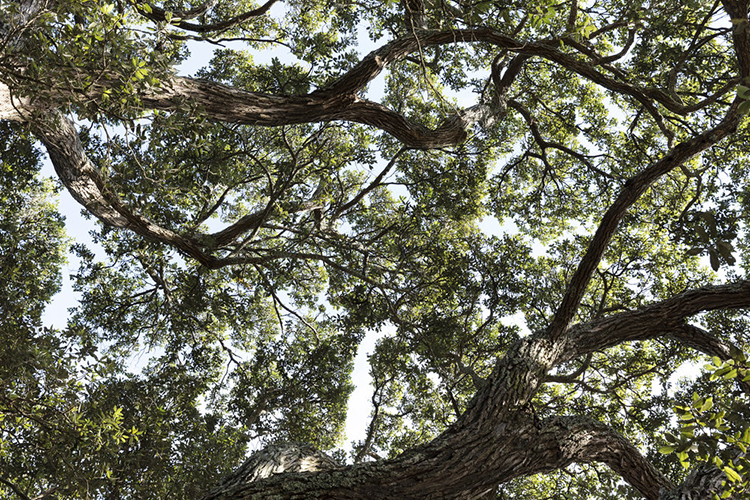 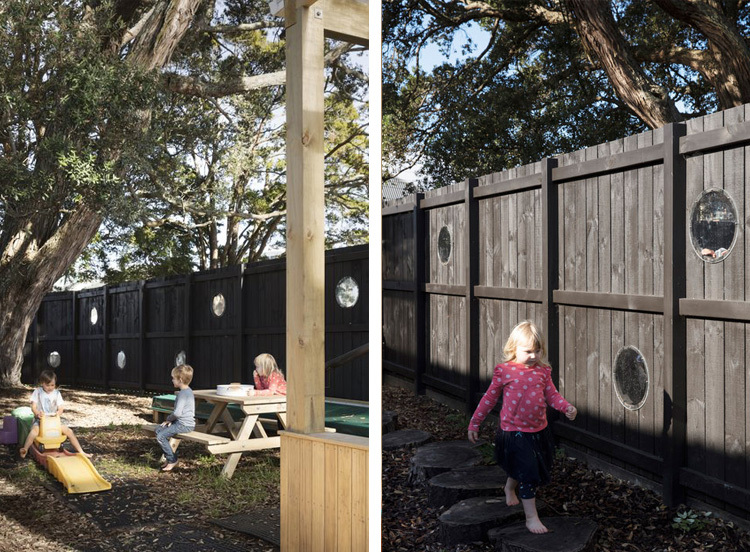 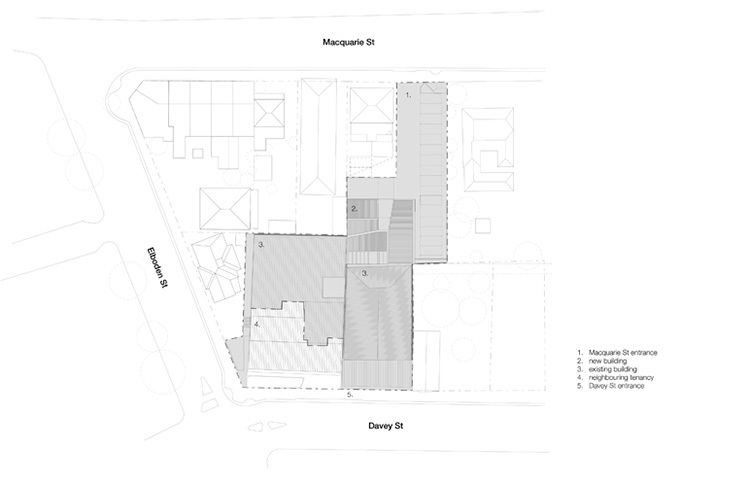 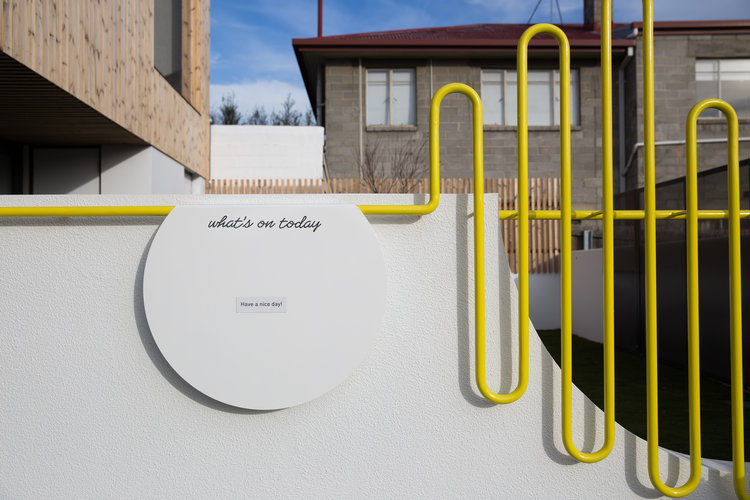 Another key objective for the centre was to enhance the connection between children and the outdoor environment, particularly a large scheduled pohutukawa. 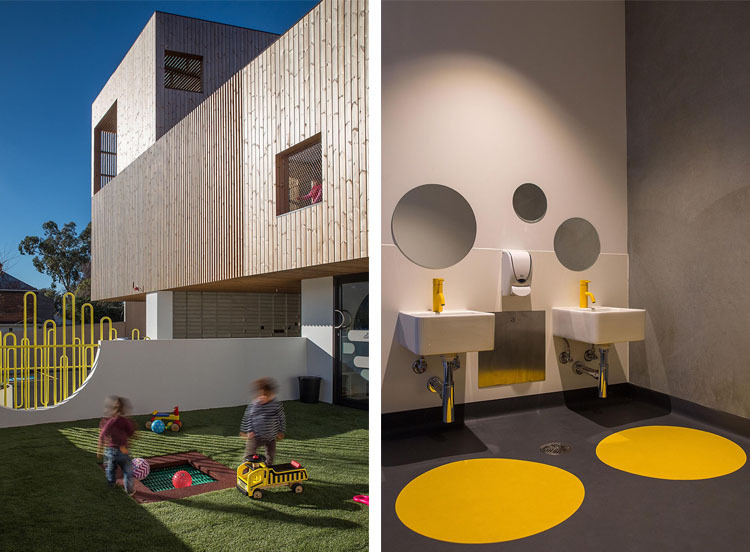 The children at Little Wings are empowered to play, learn and make sense of how the world works around them through active interactions with the natural environment. 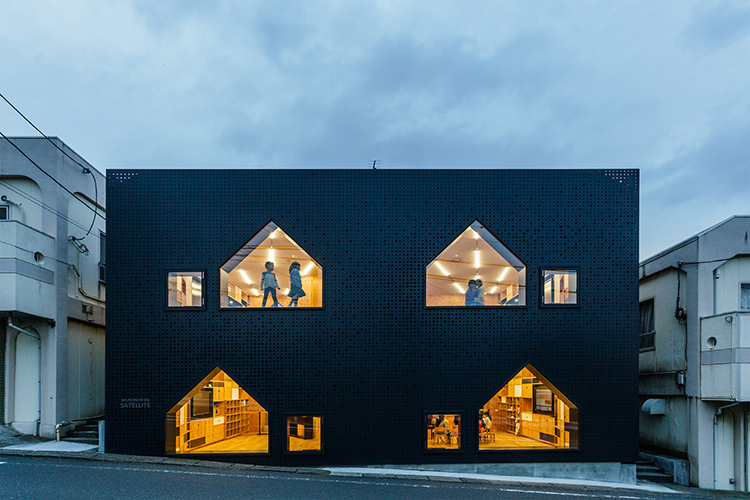 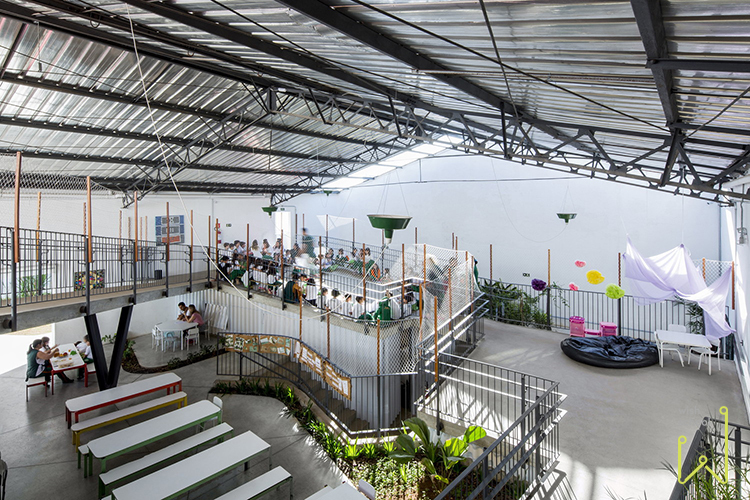 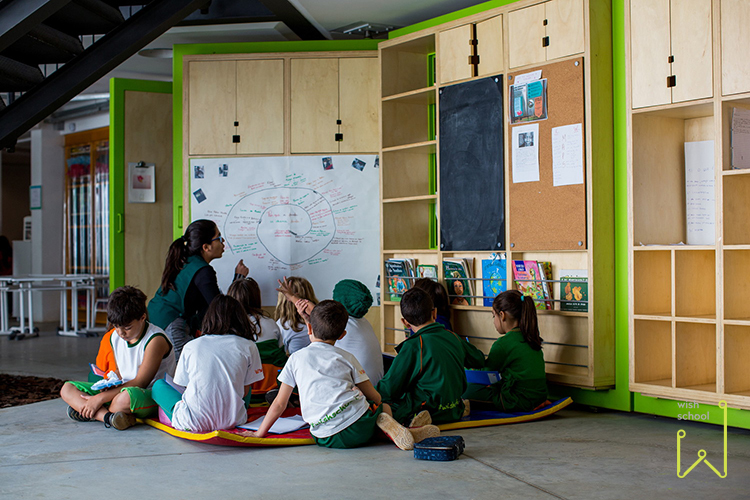 The teaching philosophy of the centre is a "freedom within structure" learning environment, where children are encouraged to construct knowledge through play and exploration. 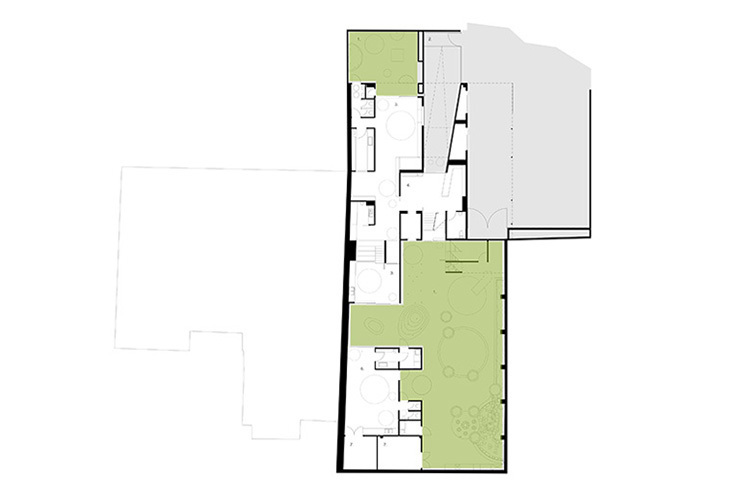 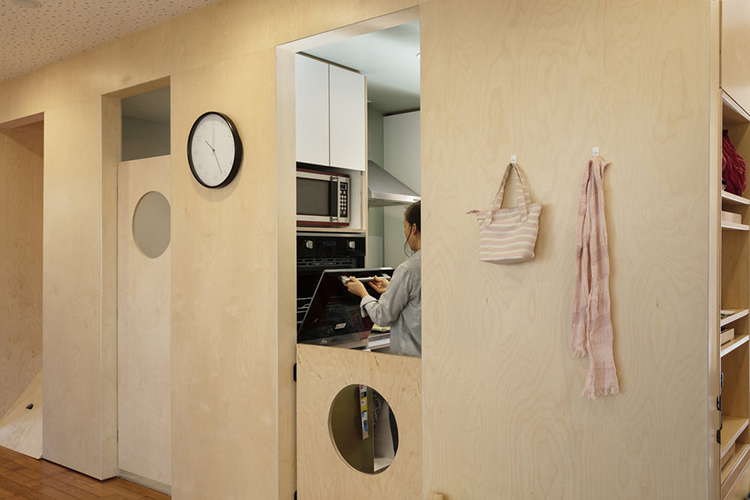 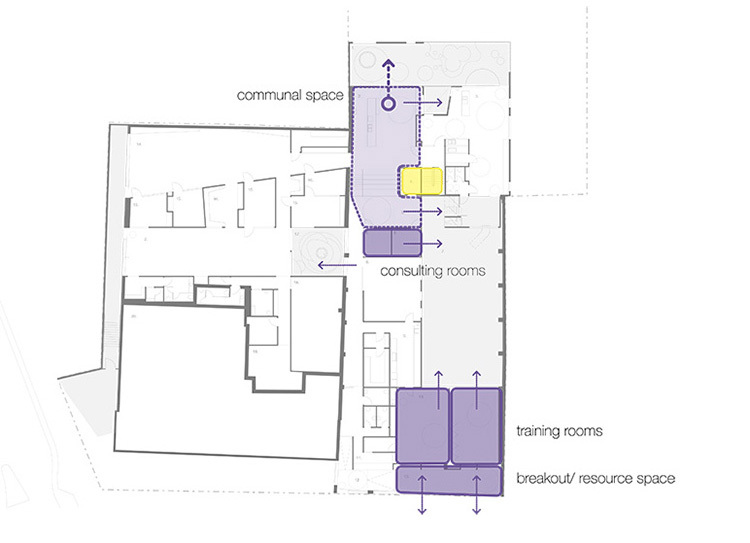 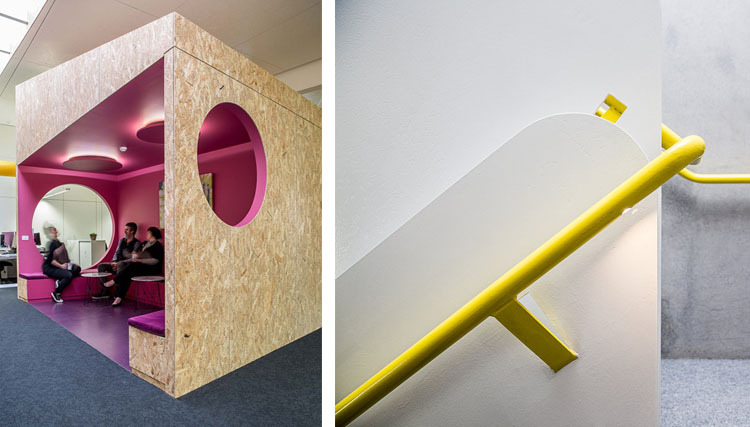 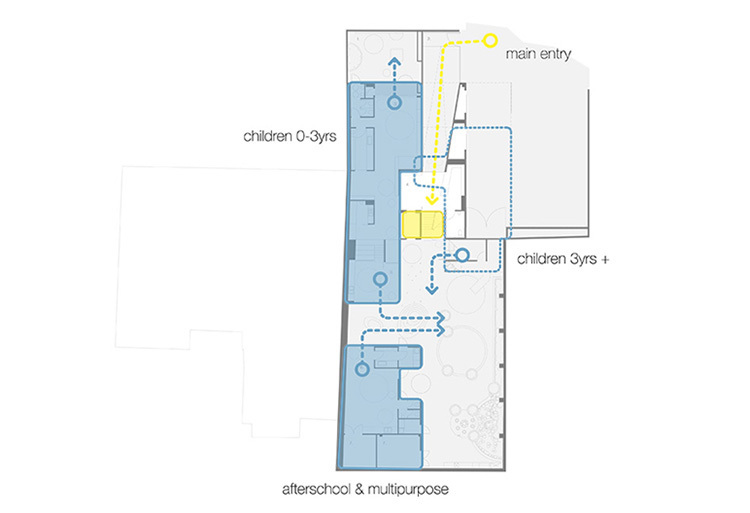 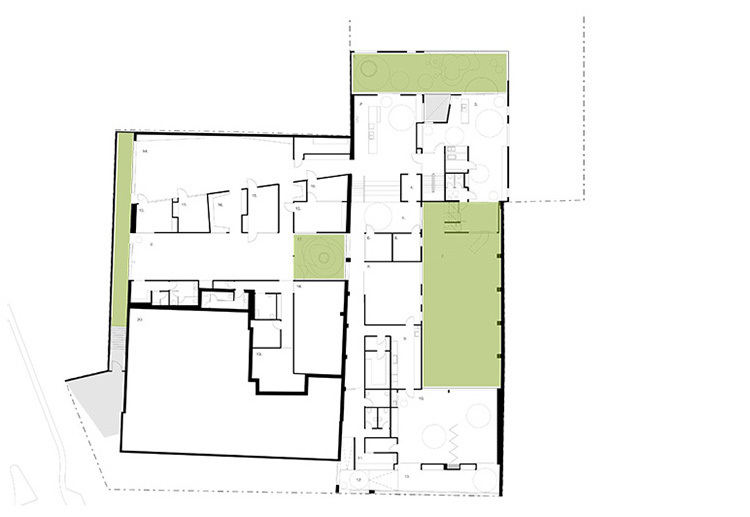 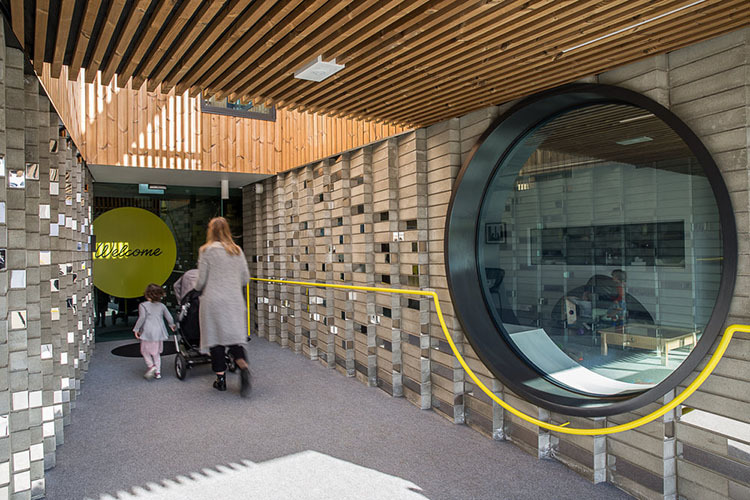 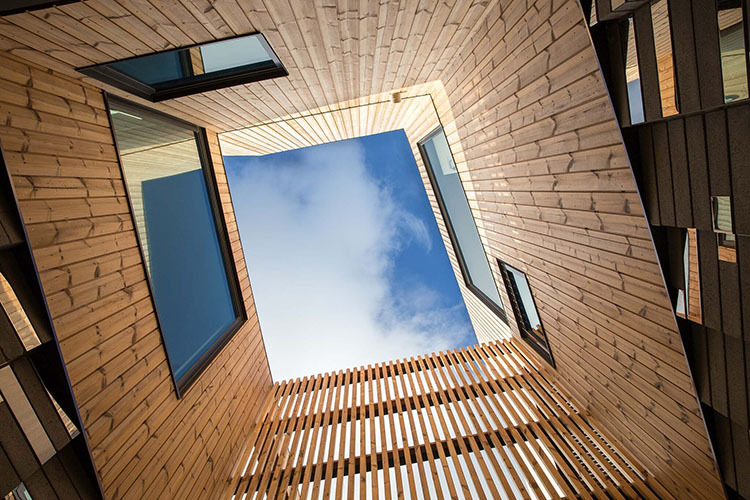 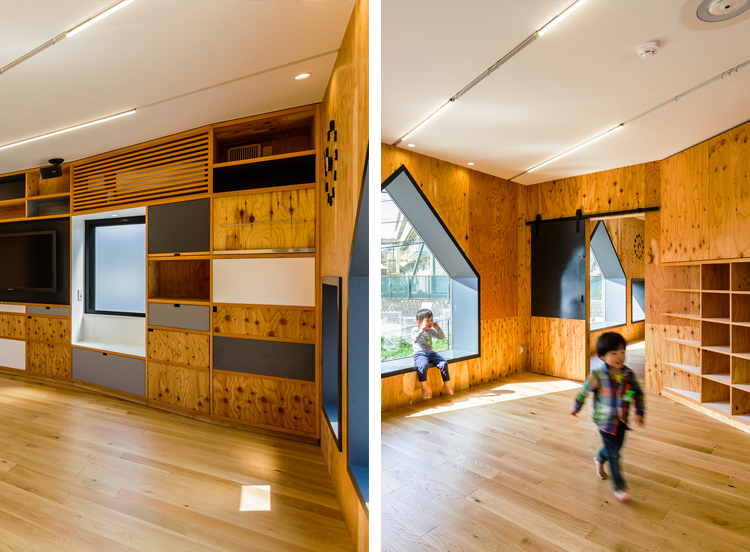 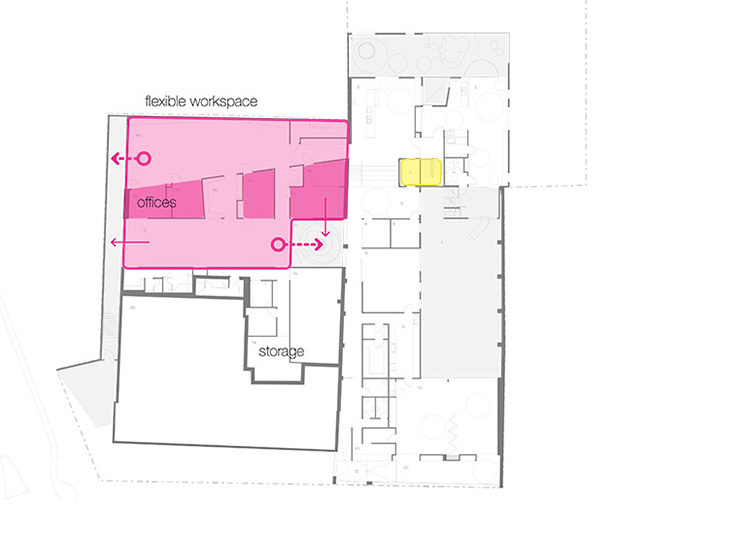 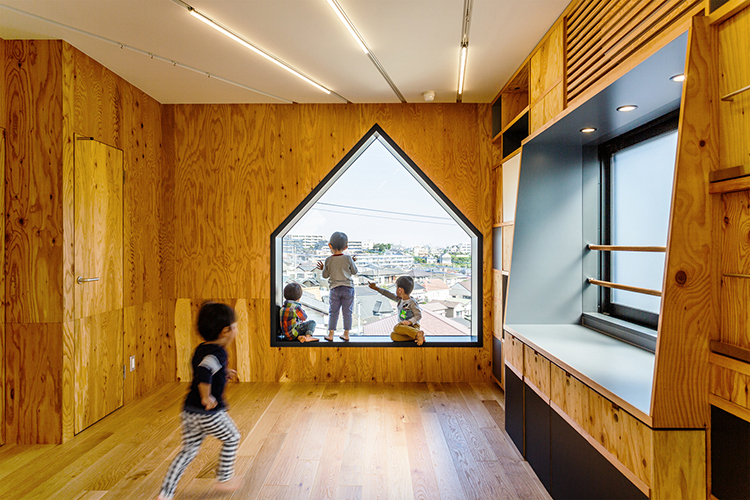 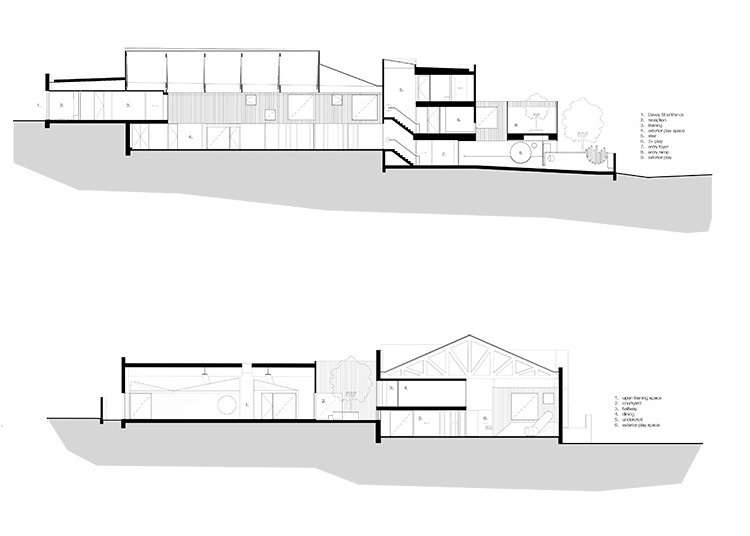 The values are reflected in the centres' carefully designed layout: a central plywood pod contains the kitchen and bathroom, enabling the play areas around the perimeter of the pod to open to natural light and the outdoors. 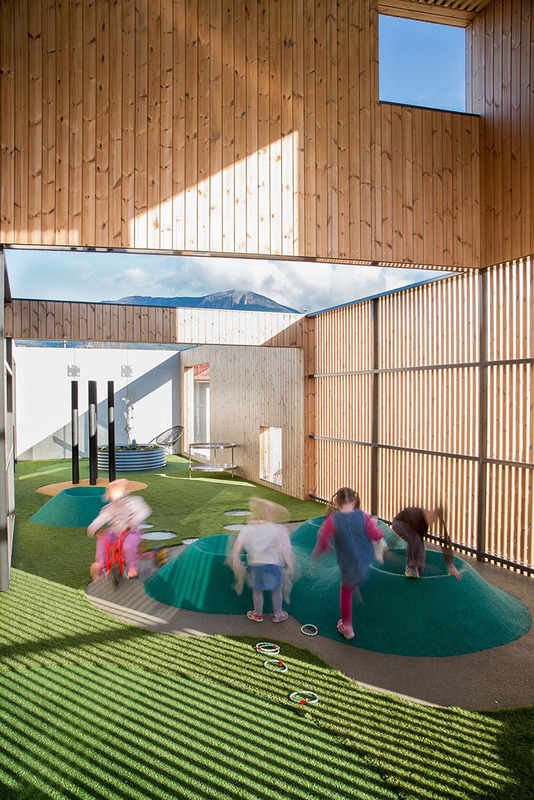 Children can move freely around the dynamic sequence of play areas, where they can discover a creative activity to engage with. 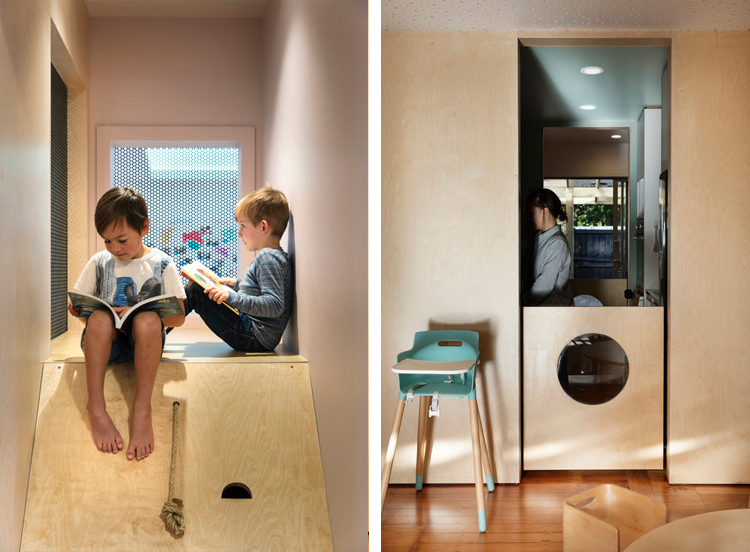 Little "nooks and crannies" such as the loft, the stage and hobbit hole create intimate settings for imaginative and make-believe play. 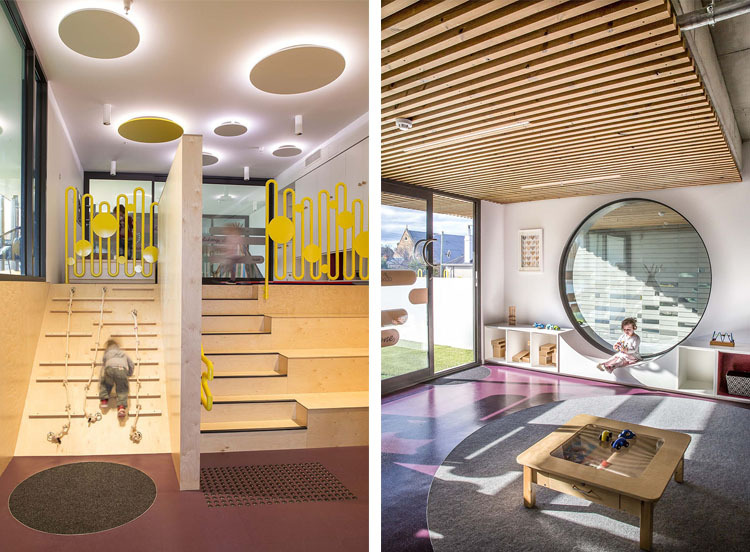 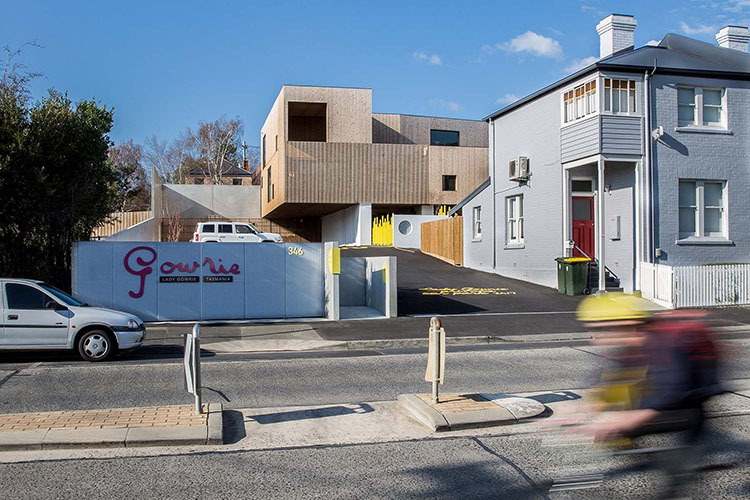 A recipient of a Resene Colour Award (2018) - the centres' design adopts a calm and sophisticated colour palette (rather than the child-like bright colours we often see adults employ when designing for children). 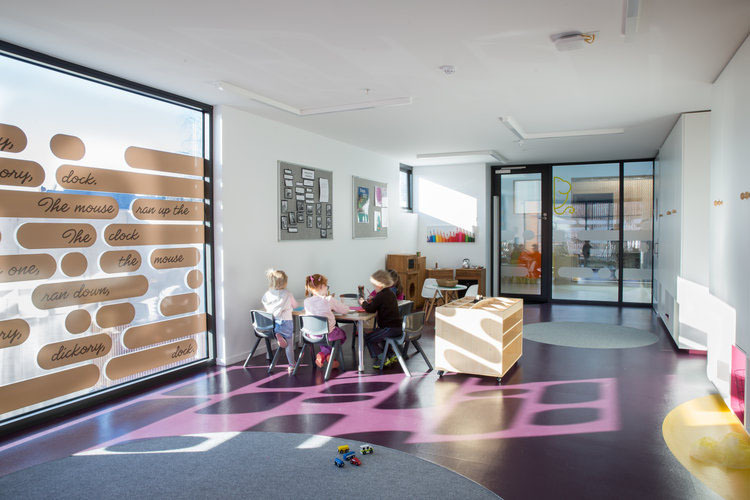 This enhances the home-like atmosphere and creates a subtle and calm background that directs the children towards the activities rather than distract from them. 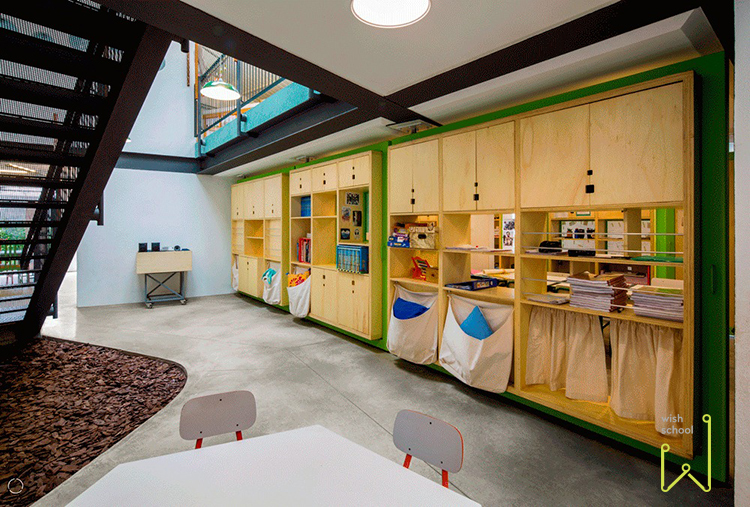 Instead, the colours of the books, games and toys are accented in an enticing manner. 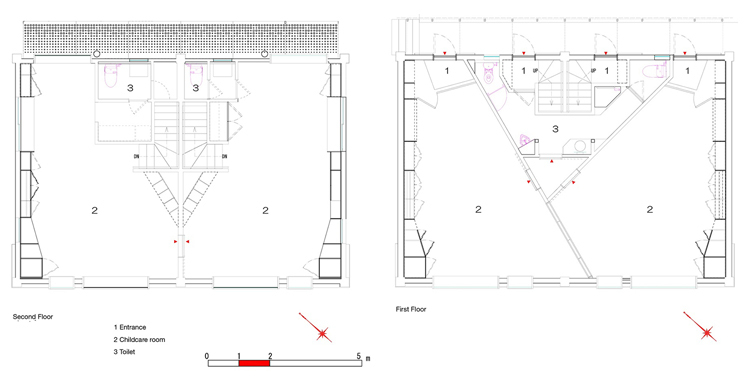 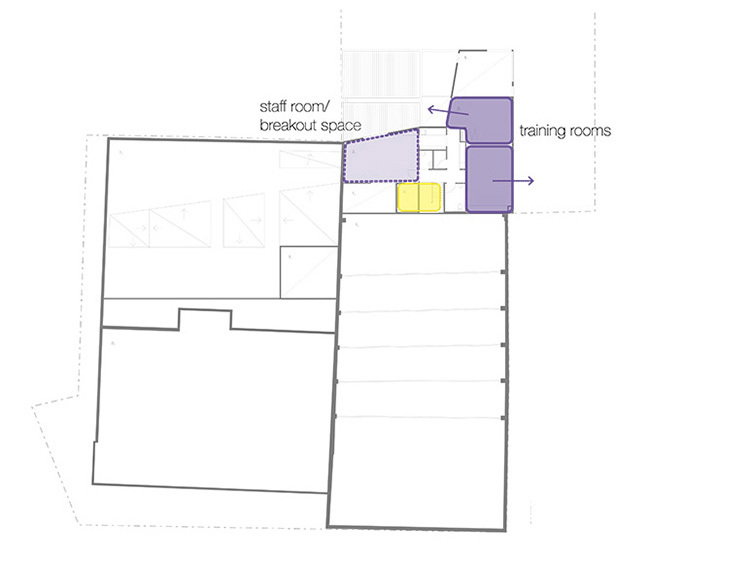 Each of the three rooms in the central pod were allocated a paint colour on the ceilings and walls, which glow softly during the day in complementary hues. 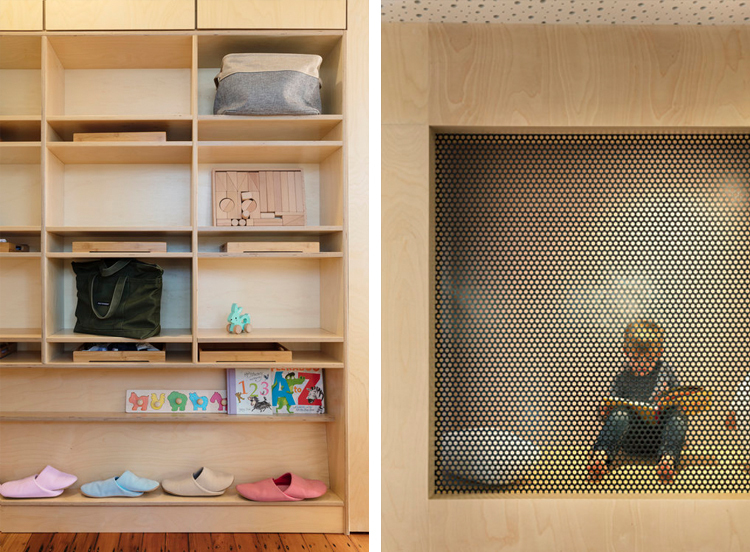 The idea being of a crafted cabinet of curiosities or a toy box for children, so that they may always feel like they are stepping into a world of play. 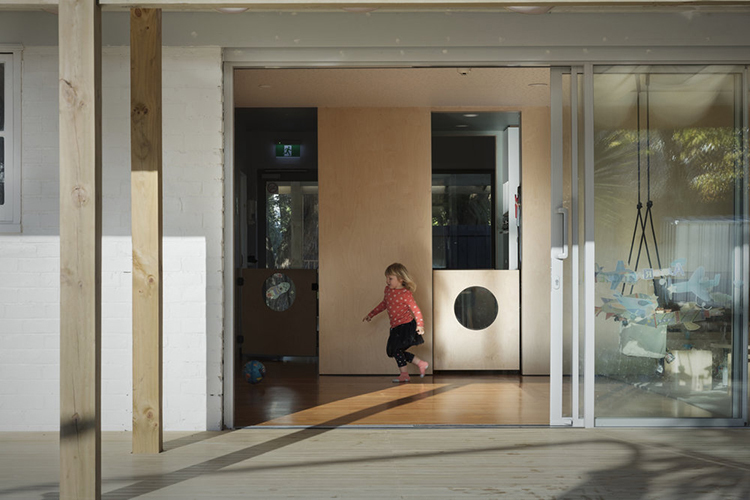 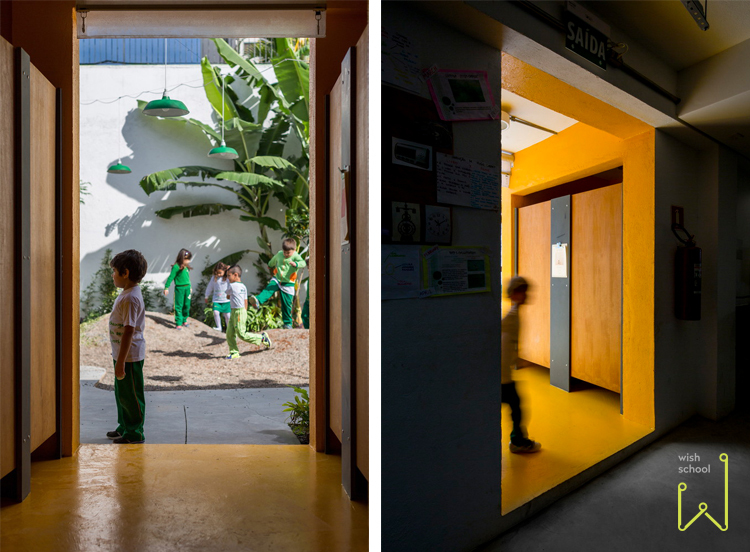 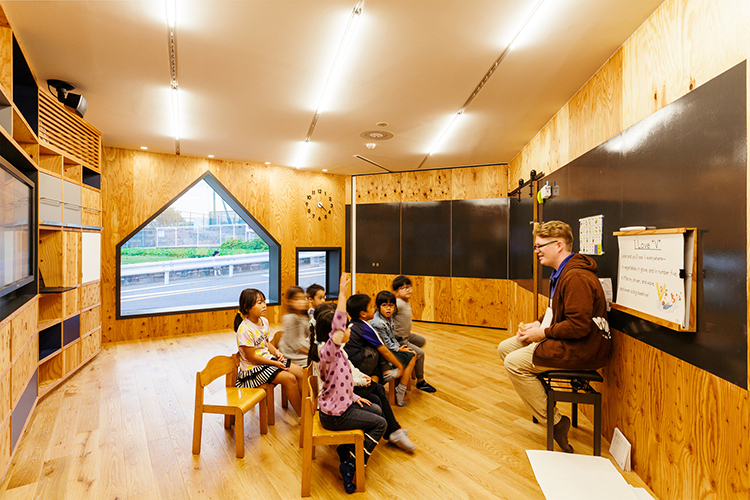 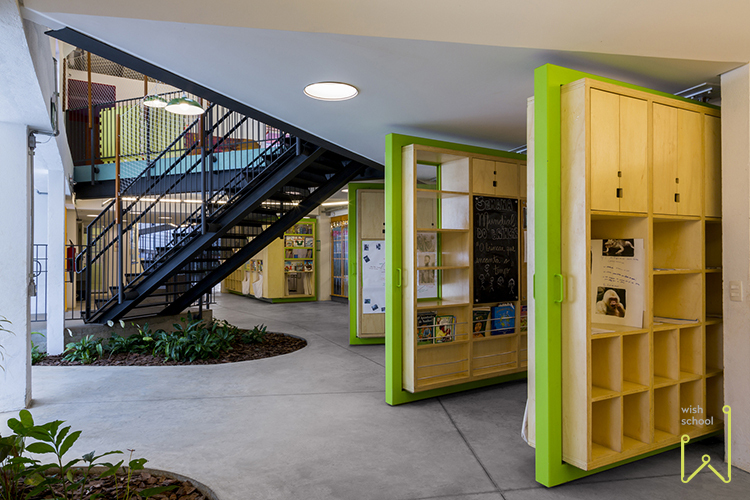 Little Wings show that with good teachers and well-designed spaces - inside and out, you can create an environment that not only feels good to be in but creates a sense of belonging - which is so important for young learners. 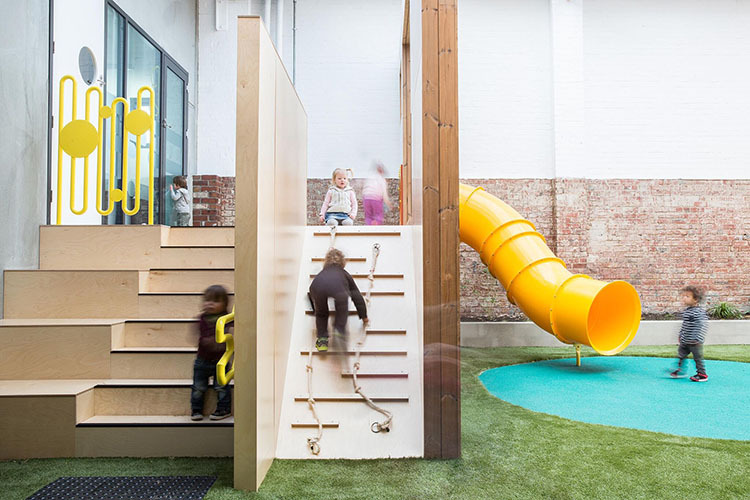 Let's hope others follow in Tina, Emma and Katrina's footsteps in creating places that passionately cater to the early experiences of children.